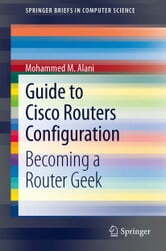 This work provides a guide to the configuration of Cisco routers, from tasks for beginners to advanced operations. 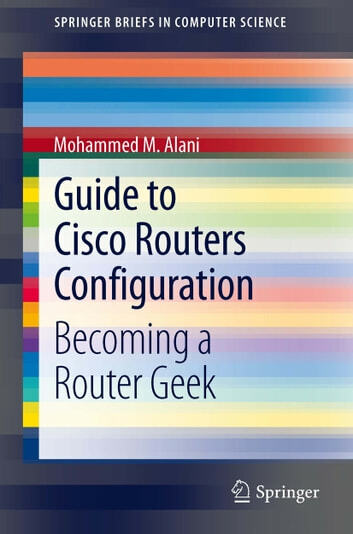 A collection of detailed "how-to" instructions are presented, which will be of use to all professionals and students who engage with Cisco routers in the field or in the lab. The guide starts with the simple step-by-step task of connecting the router and performing basic configuration, before building up to complex and sensitive operations such as router IOS upgrade and Site-to-Site VPNs.